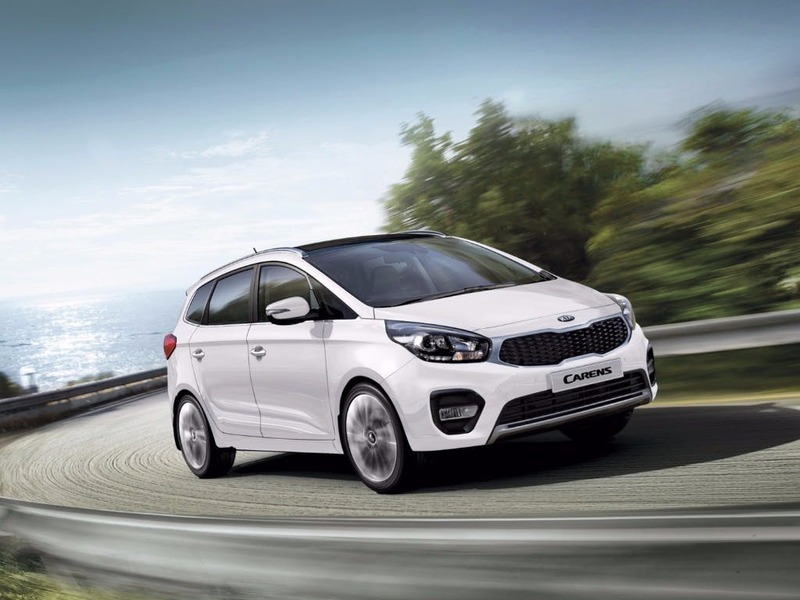 Designed to carry your whole family with room to spare, the new Kia Carens is a seven-seater car featuring a strong performance and up to date technology. Kia’s advanced safety features work to keep the family safe, whilst the infotainment system with six speakers work to keep everyone entertained on long road trips. Every detail matters, view the Kia Carens technical specification. Download the latest Carens brochure. Not only functional, the new Kia Carens is also aesthetically pleasing. The classic Kia open grille a the front creates a contrast against the paintwork, whilst the low bumper adds a slightly aggressive edge. The dynamic LED headlights at the front feature a daytime running feature, turning on when you begin to move. A rear spoiler adds a small touch of flair whilst the tinted glass creates a sportier look whilst keeping the sun out. Versatility at its finest. 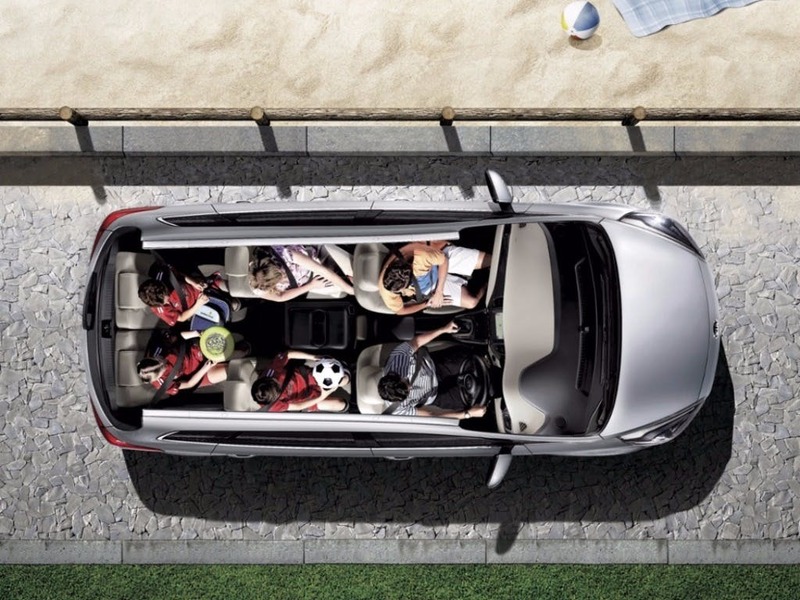 For extra space, the rear seats completely disappear whilst the second row partially folds away. 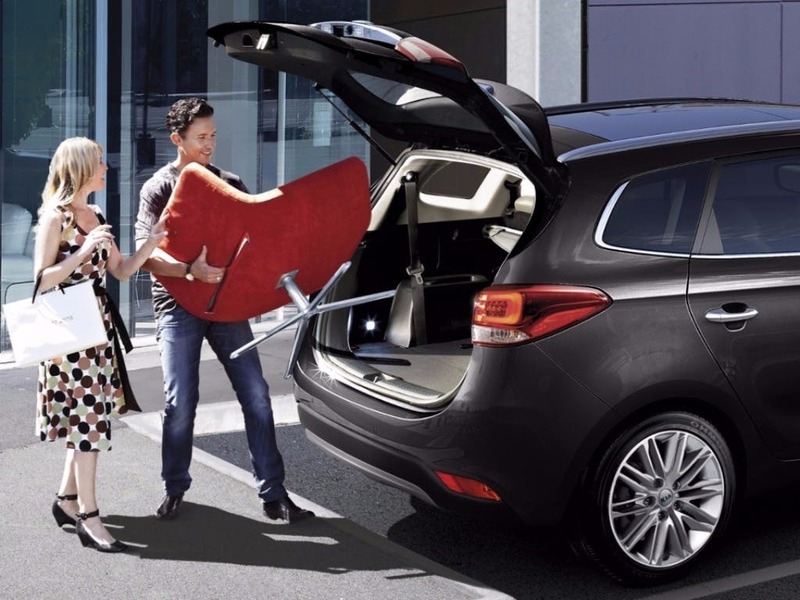 To accommodate even more storage, the front passenger seat folds away too, letting you fill your car to the brim. 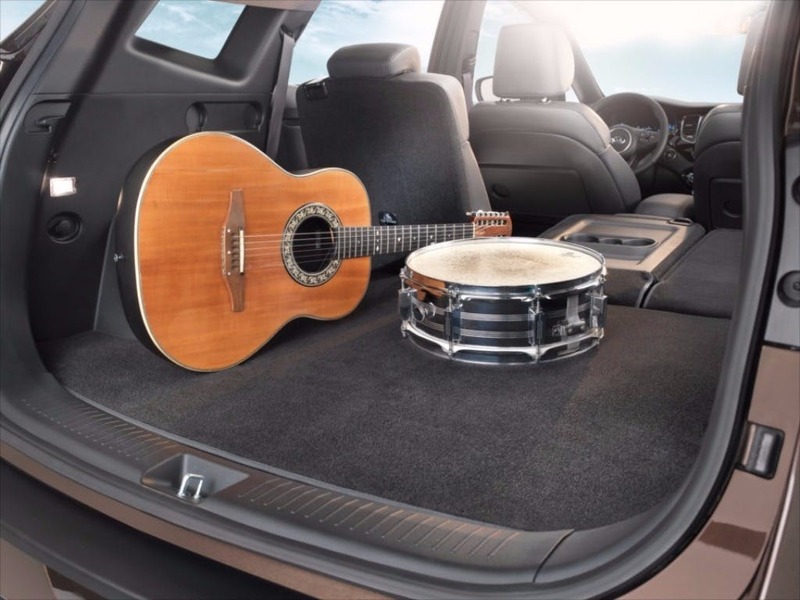 Underfloor storage in the second row acts as a convenient cargo hold and luggage nets and hooks secure your items. Ambient lighting footwell lighting adds a relaxing feel to the cabin, perfect for late night journeys. You’ll enjoy an array of advanced features and technology when you choose the new Carens. The trip computer presents key statistics about your journey, while practical information such as external temperature and washer fluid warning is also provided. 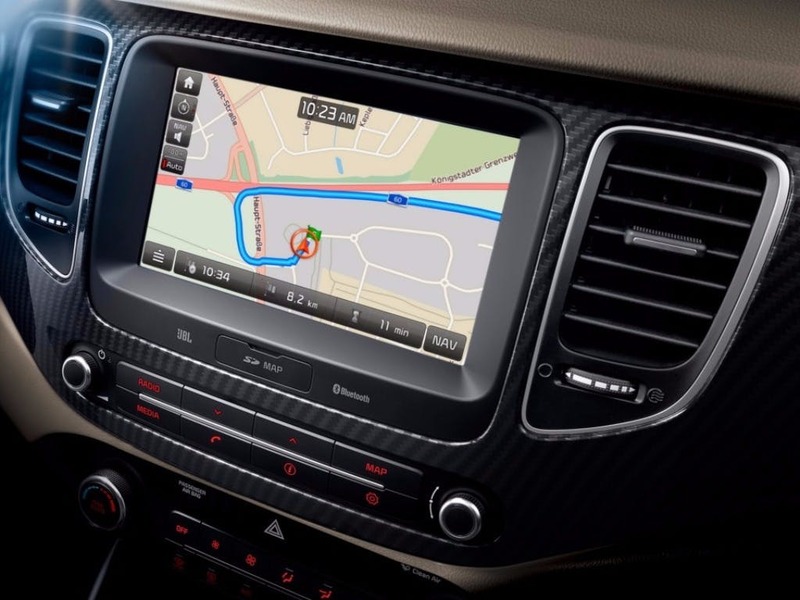 A 7-inch LCD touchscreen monitor is available with ‘2’ and ‘3’ models, giving you important traffic updates. This system also features Bluetooth connectivity and music streaming capabilities, letting you enjoy the six speaker system. 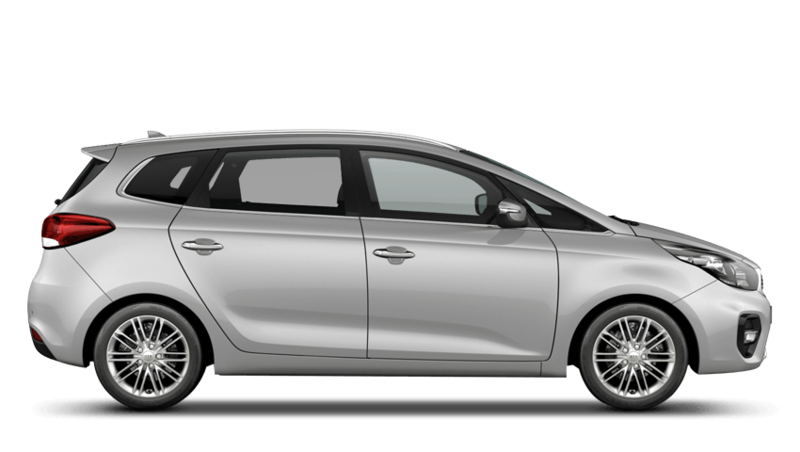 You have a choice of three exceptionally refined diesel engines with the new Kia Carens. 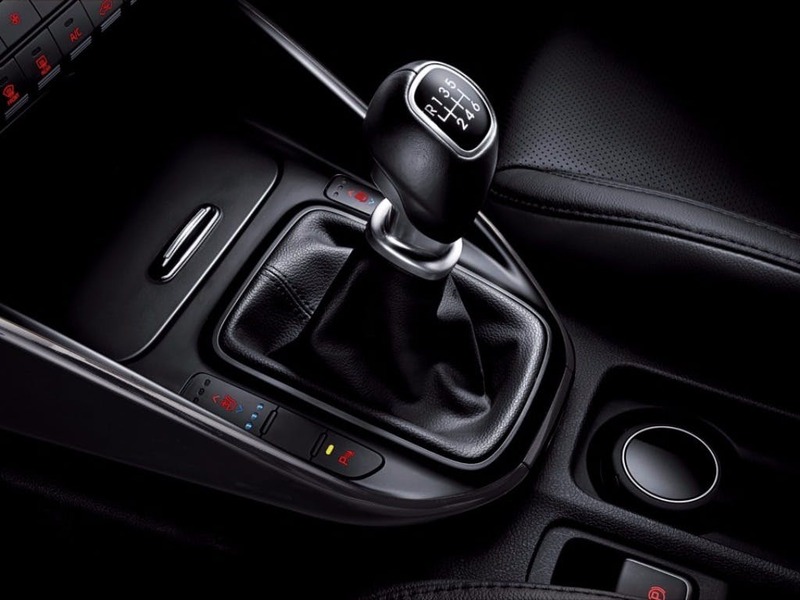 The 1.7-litre CRDi is available with manual or automatic transmissions. This engine provides the highest power output at 134bhp, while the 114bhp version is the most fuel efficient, achieving a combined 60.1mpg when driven conservatively. The lower-powered CRDi is also the greenest, emitting a relatively low 124g/km of CO2 compared to others in the class. 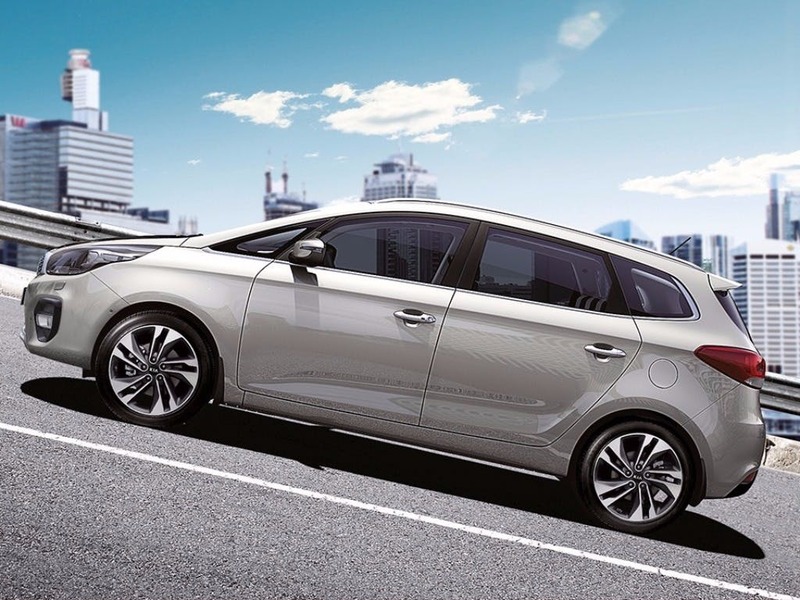 Book a test drive of the new Kia Carens to try out this top of the range MPV at Beadles Kia Coulsdon and Maidstone. of customers that bought an Kia Carens would recommend to their friends and family. Beadles Kia Coulsdon staff were good because the staff are professional, helpful and friendly.